Metro Bank's customers who have received "Online Security Enhancement and Accounts Protection" email alerts like the one below are asked not to follow the instructions in them. This is because the link in the email alerts will only take the recipients who have clicked on it, to a phishing website, looking like Metro Bank’s website, where they will be asked to sign-in with their account credentials. 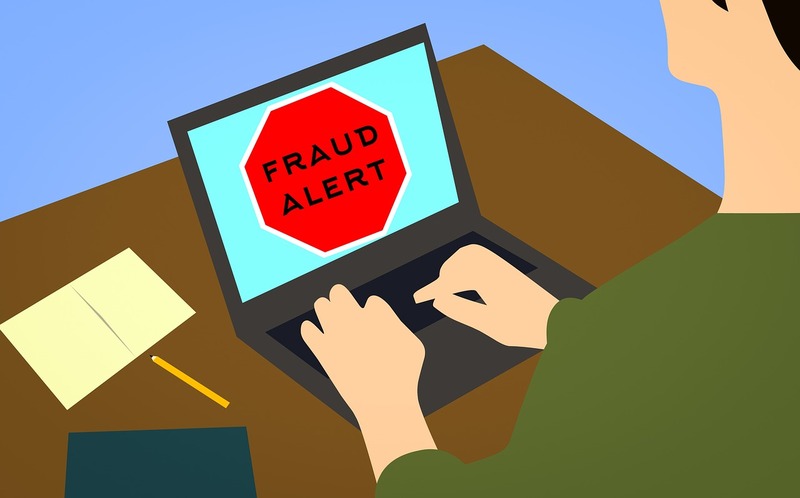 But, once the potential victims attempt to sign into the fake website, their credentials will be sent to the cybercriminals behind the scam, who will use it to gain access to their victims’ accounts. Once the cybercriminals have access to their potential victims' accounts, they will steal their money and use their accounts fraudulently. Proceed via the secured Link . Protect your MetrobankDirect Online service. * Failure to protect your account in a time frame of 48 hours will lead to suspension of your online access and your account closed. We take the security of your online access very Important and confidential , your undivided attention is required to the above security measures. We are here to assist you anytime , Your account security is our top priority . Thank you for choosing Metrobank. Is your information current? Make sure we can reach you if we notice suspicious activity on your account. Update your information by logging into your account at https://personal. metrobankdirect.com/ RetailInternetPortal/. It is important for Metro Bank's customers to remember that they should never click on a link to sign into their online accounts, especially links in email messages. The safest way to sign into their online accounts is to go directly to www.metrobankonline.co.uk in their web browsers or search for "Metro Bank" using a popular search engine. If there is something wrong with their accounts or there is something that they need to do, they will be notified right after signing in. Recipients of phishing Metro Bank emails like the one above, who have clicked on the link in them and have attempted to sign into the phishing website they were taken to with their accounts’ credentials, should change their passwords and contact Metro Bank immediately. We would like to notify you that you still have an outstanding refund of PHP47,098.20 from an over-payment that has been recalculated and adjusted . For refund to be credited to your account proceed via below link. Take note, this is the second reminder notice given to you. You have until 21-05-2018 to claim your refund. Failures to do so mean you have willingly decided to forfeit your refund. Note: Refund takes a total of two working days to be processed. "This message is for the designated recipient only and may contain confidential and/or privileged information. If you have received it in error, please delete it and advise the sender immediately. You should not copy or use it for any other purpose, nor disclose its contents to any other person"
Please don&apos;t reply directly to this automatically-generated e-mail message."